Mural progresivo con SAM3 y San, Cartagena, España. Festival MMM. 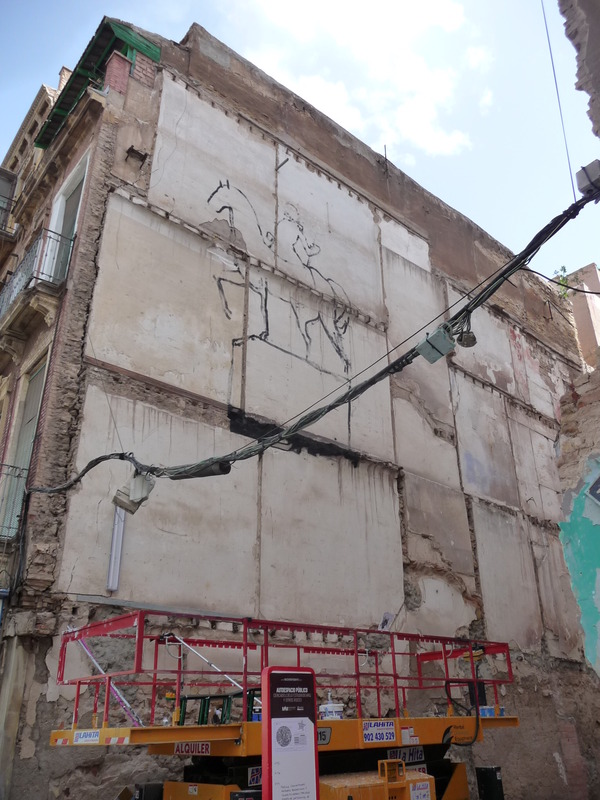 Progressive mural with SAM3 and San, Cartagena, Spain. MMM Festival.